Our experienced team of engineers, scientists, and technicians is fully equipped to provide electrical power system design and analytical services. They are highly experienced in recommending strategies for power plants used in the rig and marine sectors. We have developed a Project Execution Model (PEM) for engineering activities that covers all stages in the various phases of a project, from feed to the final design phase. Our extensive in-house knowledge of products and solutions enables us to support our customers in the entire process from initial concept assessment to ultimate production. 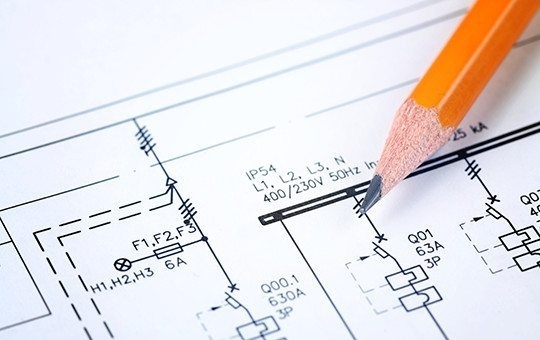 We provide engineering analyses of processes such as primary electrical distribution power flow, voltage drop, short circuit, arc flash, electrical coordination, code compliance, motor starting, power quality, and system efficiency.